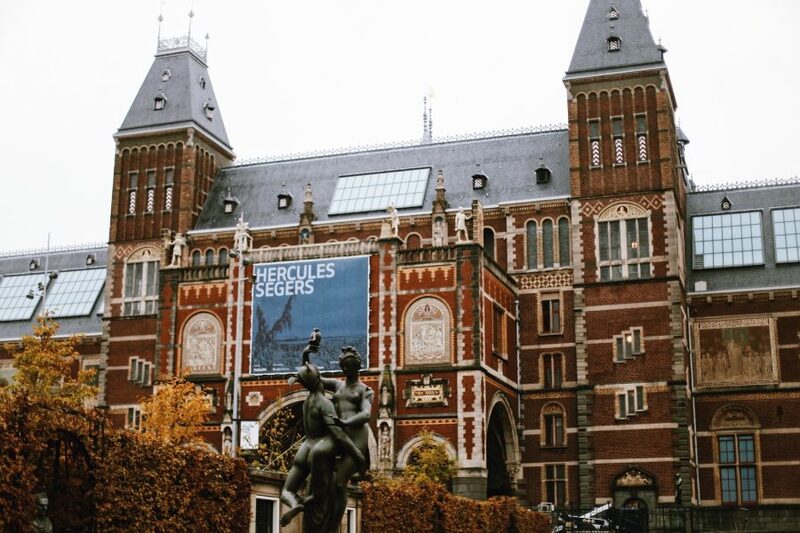 No trip to Amsterdam is complete without an introduction to its artistic institutions. 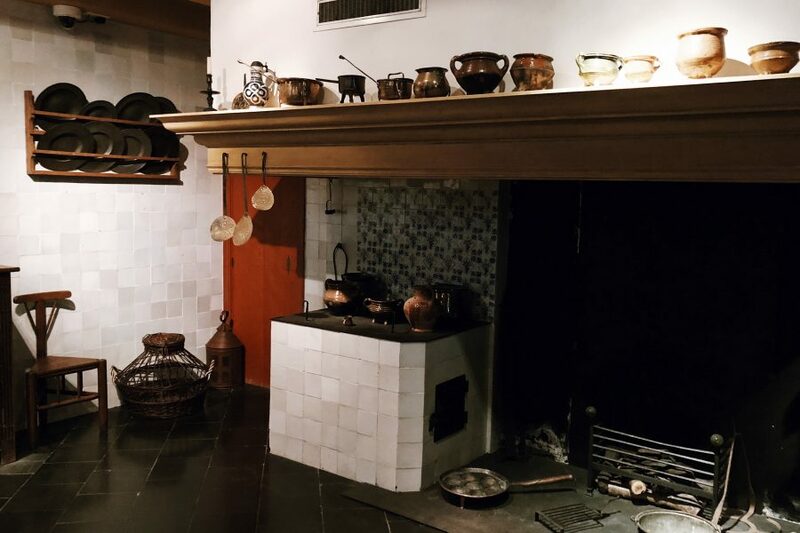 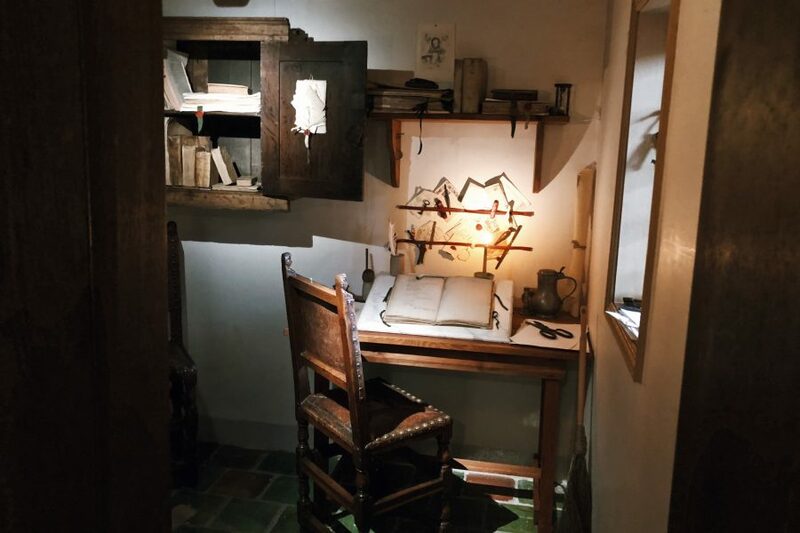 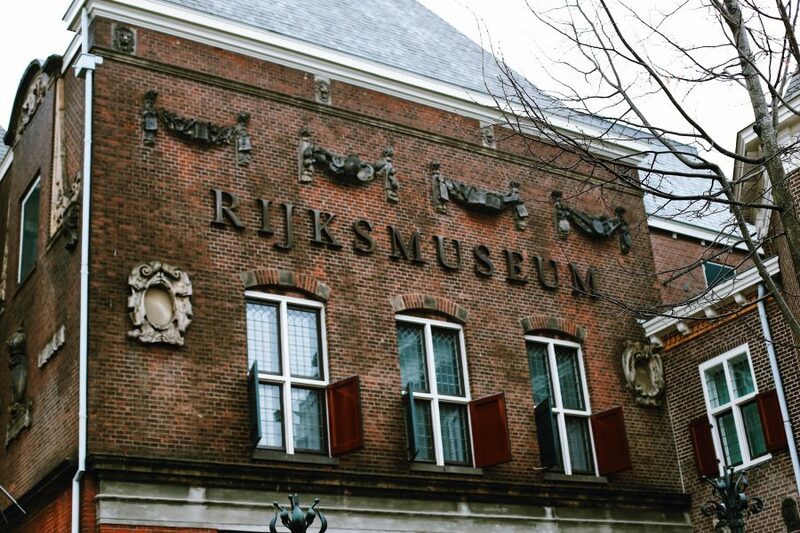 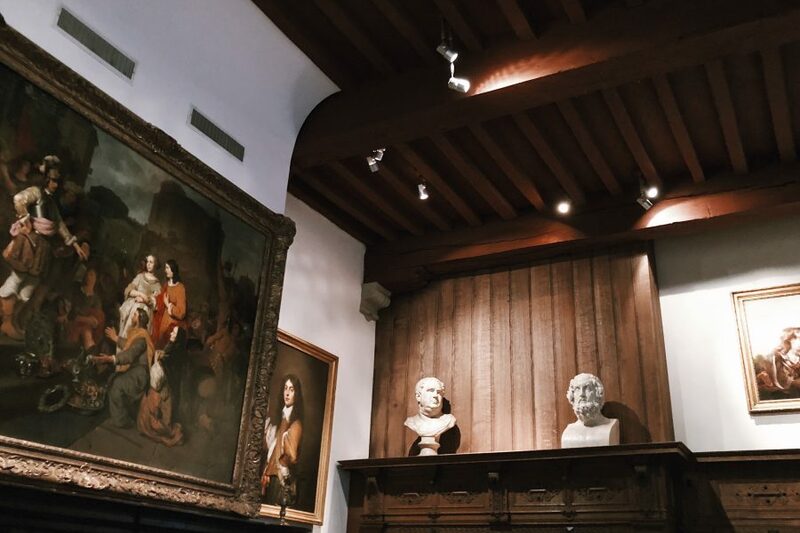 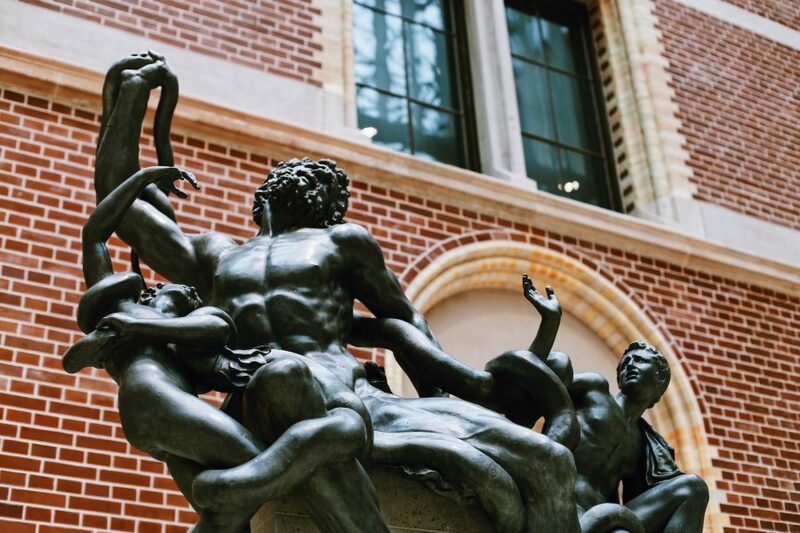 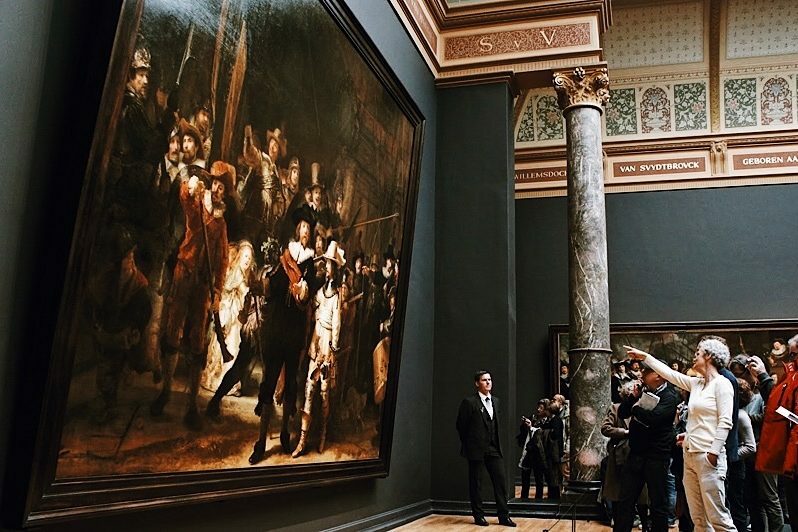 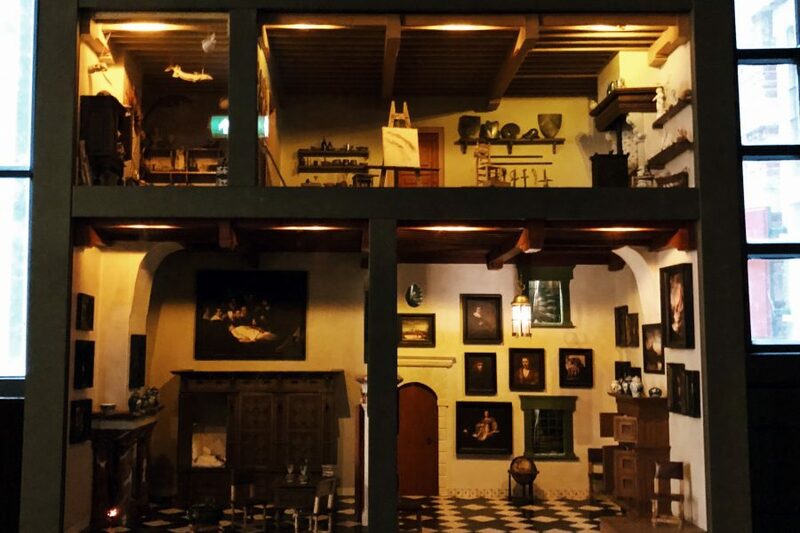 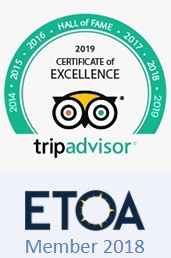 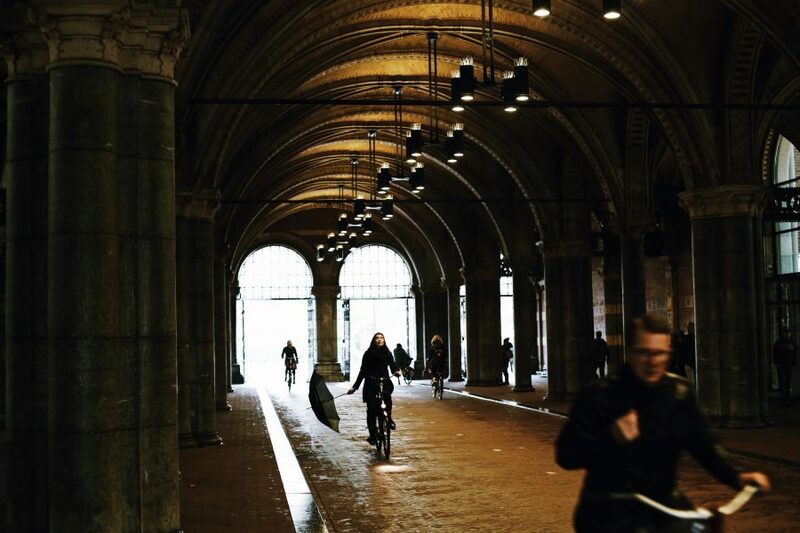 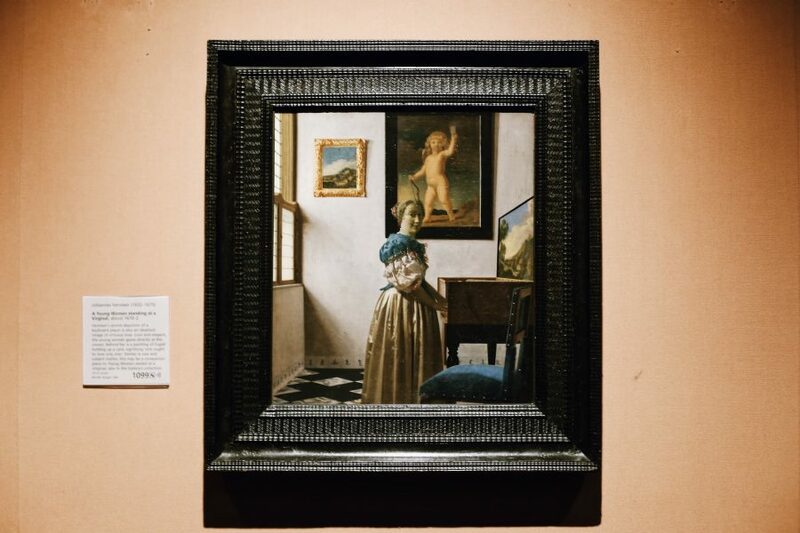 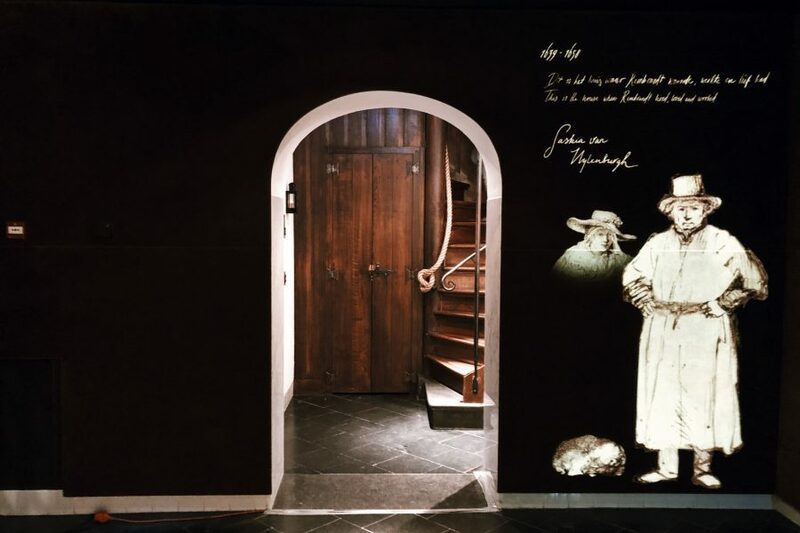 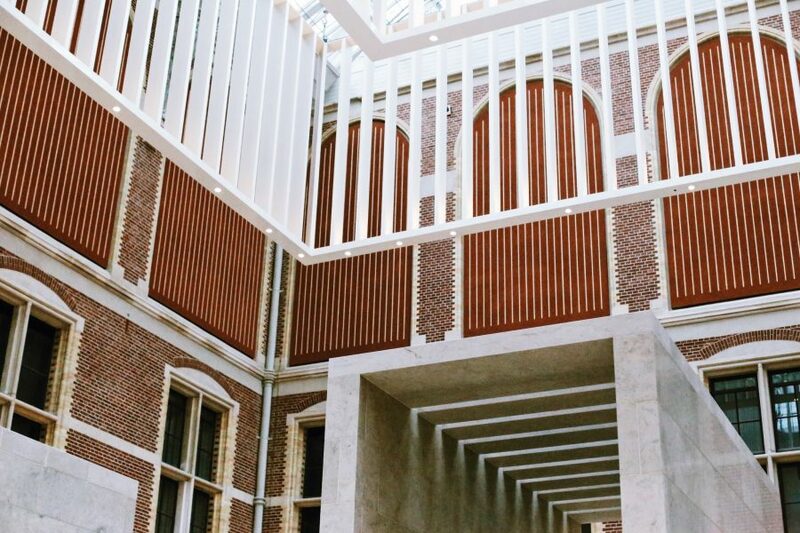 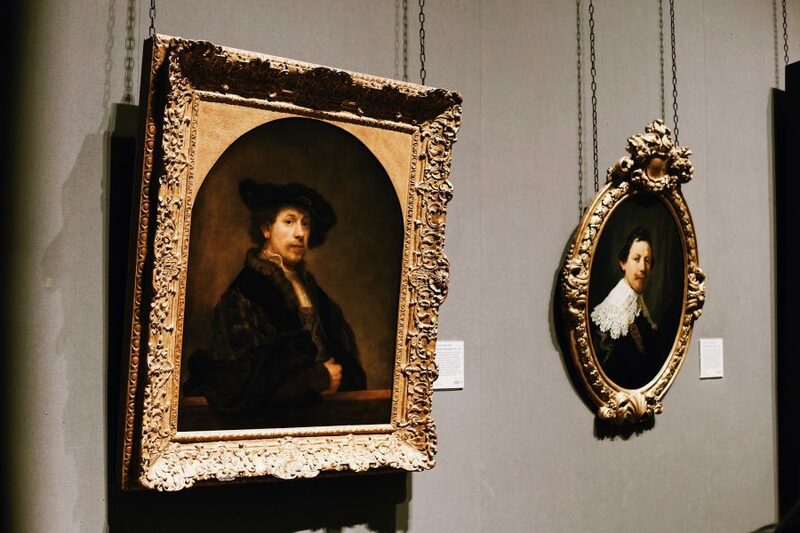 This private guided combo tour ticks all the boxes with a visit to the Rijksmuseum, followed by a tour focusing on the life of world-famous artist Rembrandt. 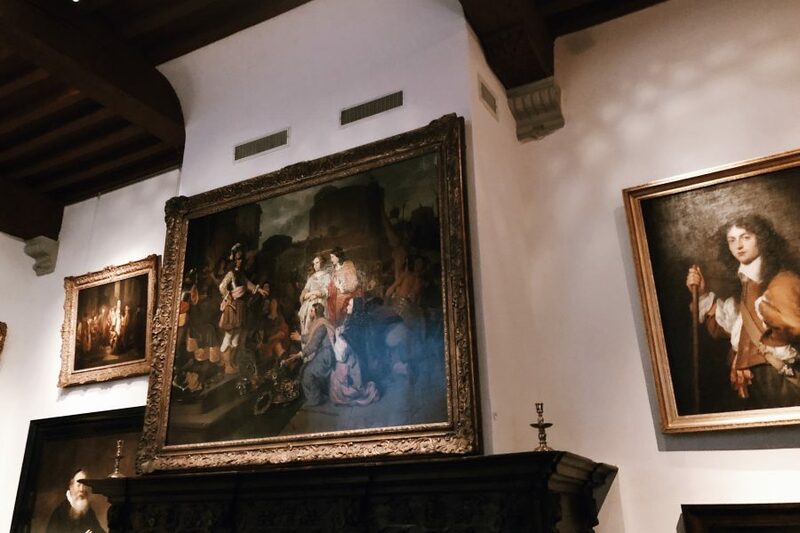 Relax and enjoy during this private 5 to 5.5 hour tour, which includes skip the line entry so you can maximize every moment.